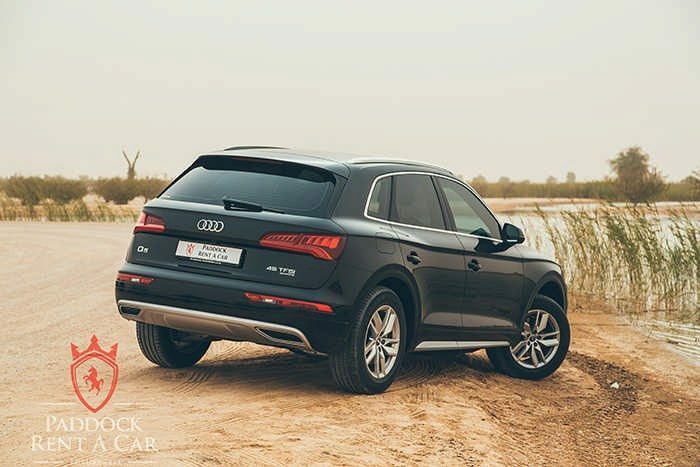 What happens when a bit of sportiness and SUV design meet? 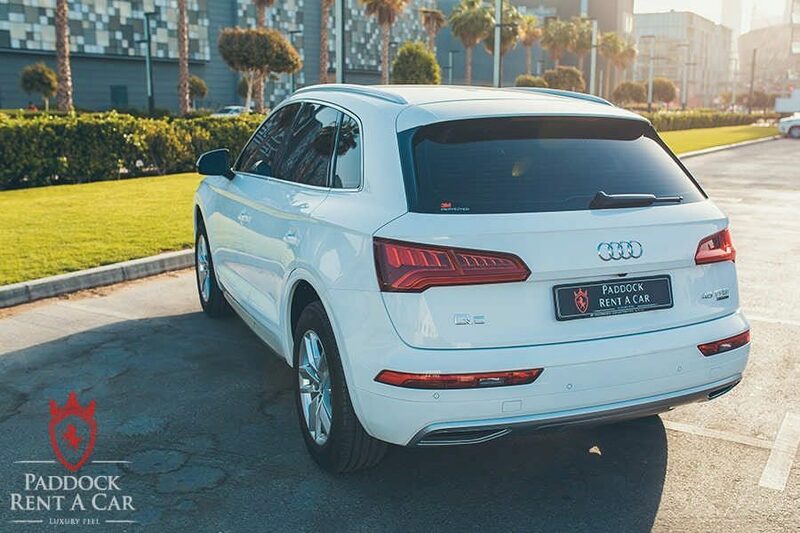 Well, you get a stylish car like an Audi Q5. 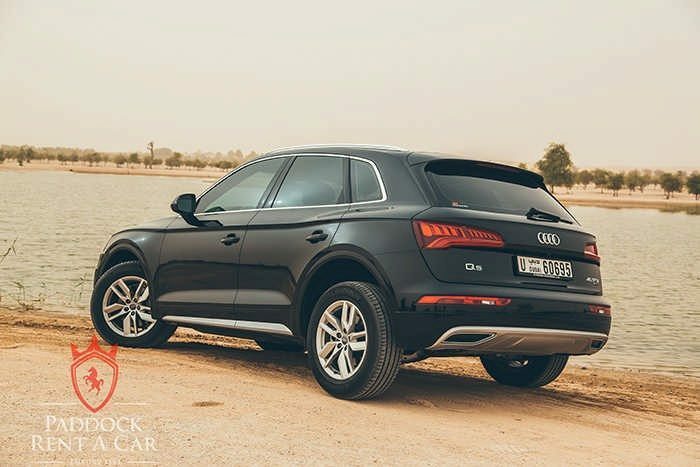 This car has a bold flowing shoulder lines that very much defines its wonderful exterior design. 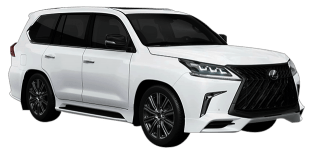 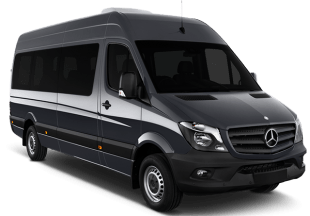 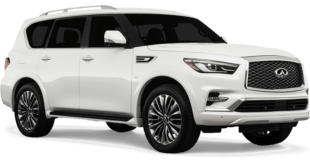 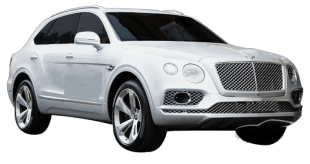 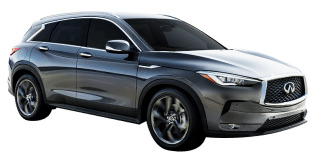 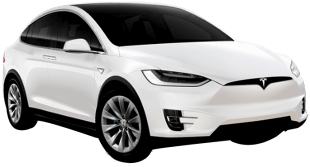 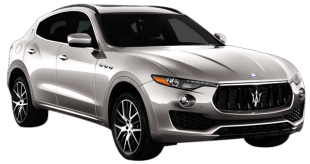 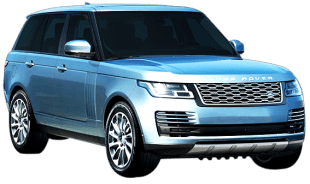 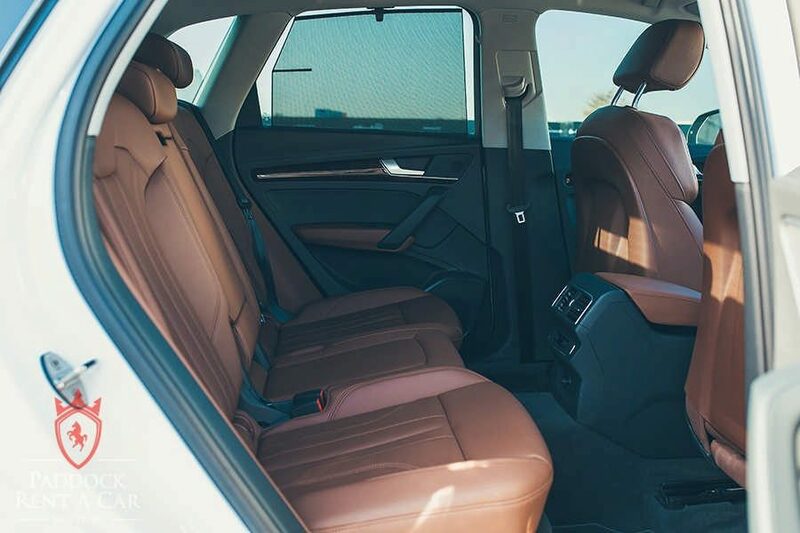 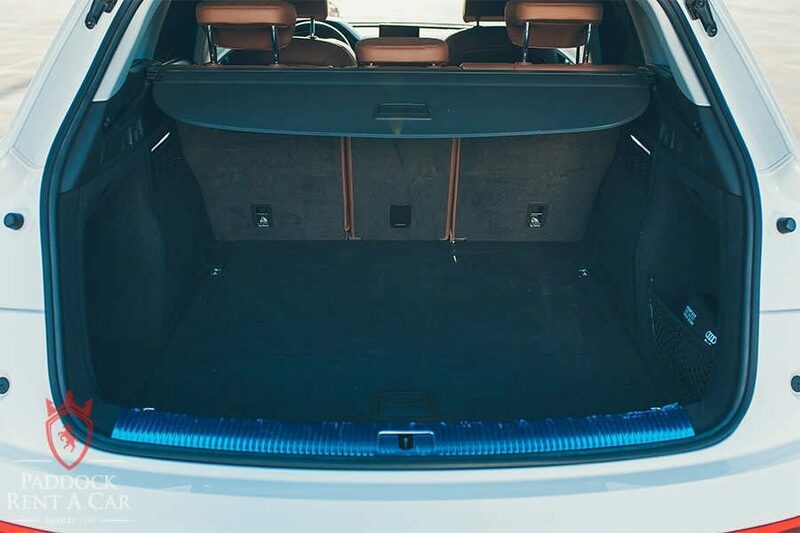 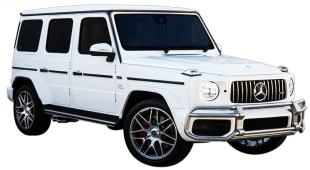 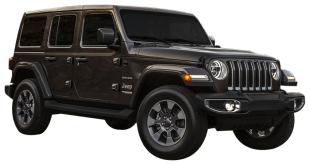 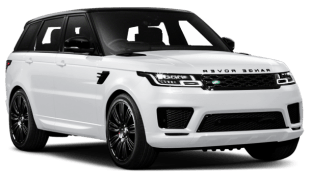 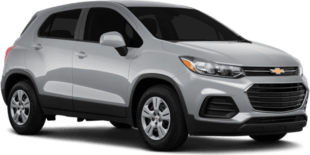 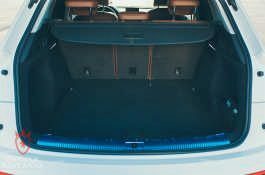 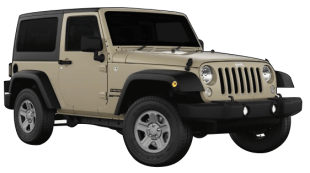 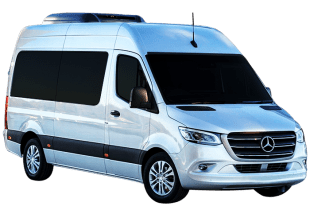 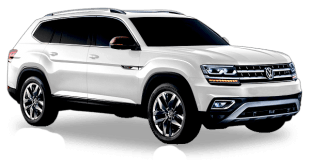 The distinct look is further enhanced by the single frame grille, elegant full LED lights and other features that exude the style and craftsmanship we have come to associate with the German automaker. 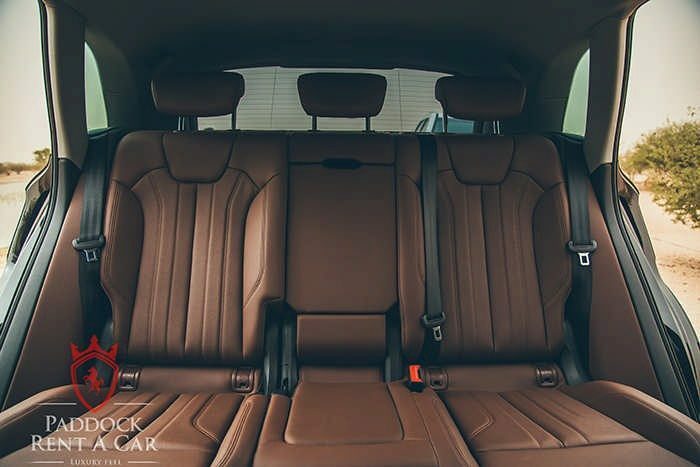 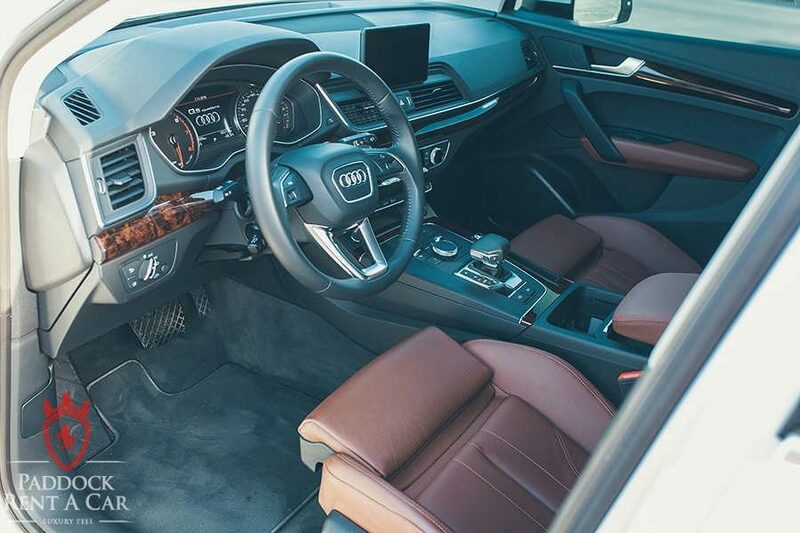 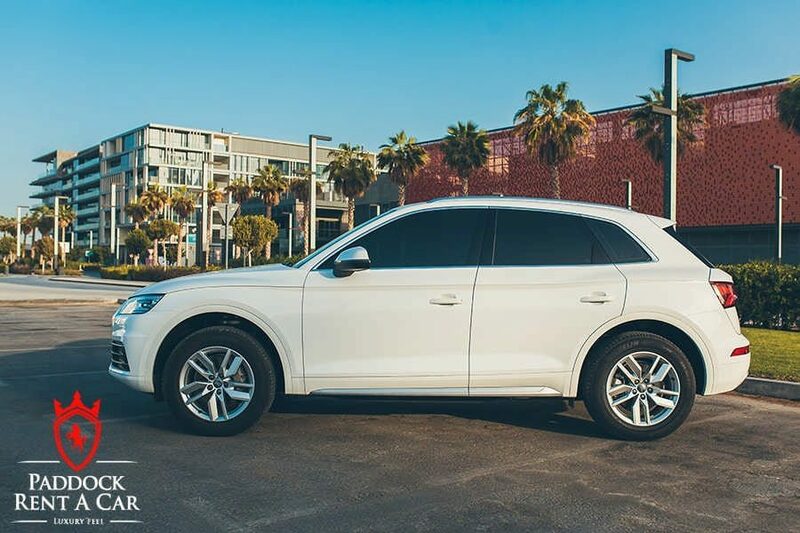 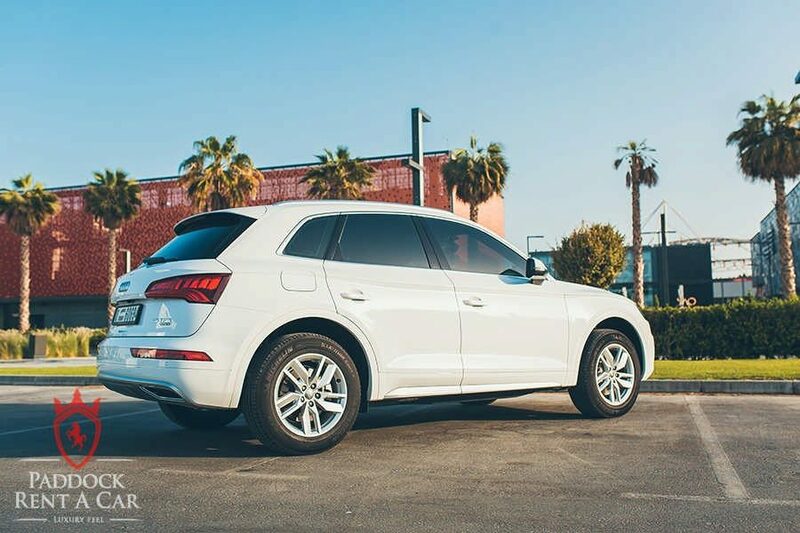 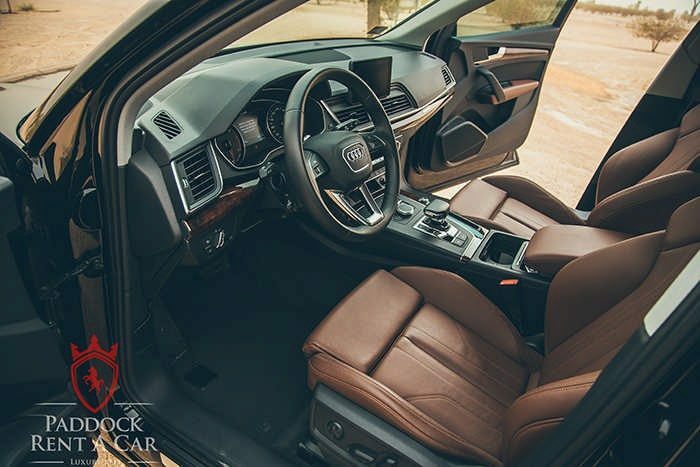 The Audi Q5 is a car beaming with amazing driver and performance-oriented tech. 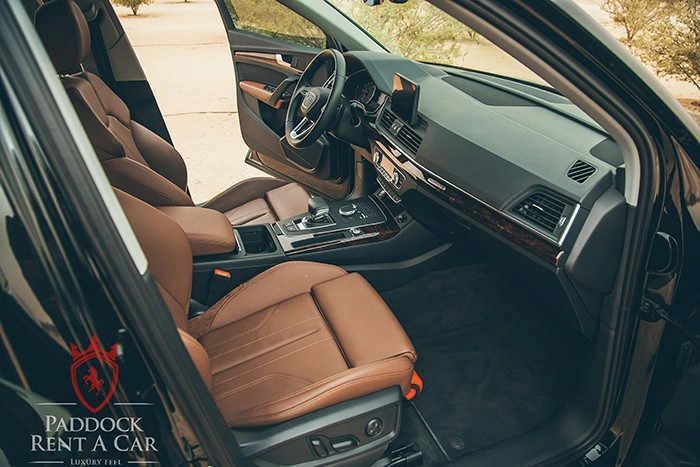 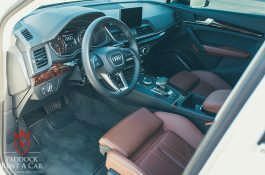 We are talking about having lots of driver assistance features, a powerful surround system for music lovers, Audi’s virtual cockpit with a digital 12.3-inch instrument display and much more. 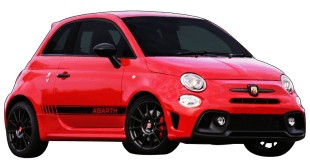 Moreover, if you are in love with speed machines then this car is also top draw. 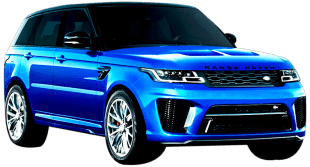 It is powered by a versatile turbocharged 248-hp that can be able to propel it from 0 to 60 mph in about 6 seconds. 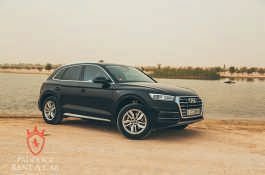 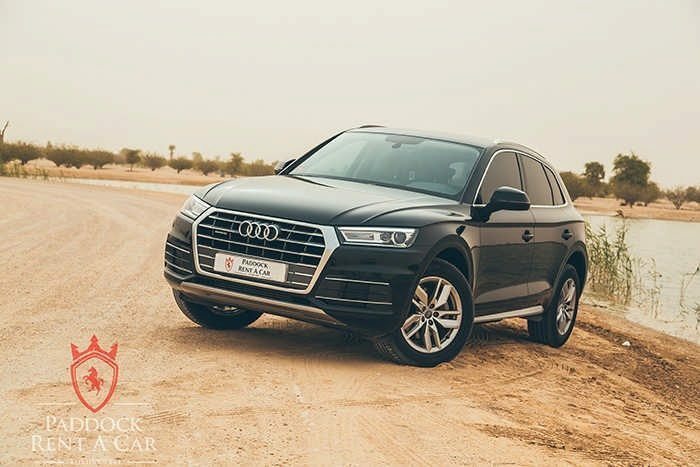 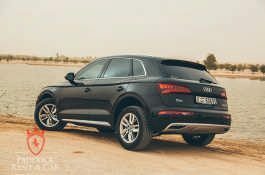 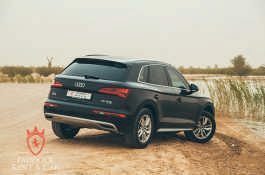 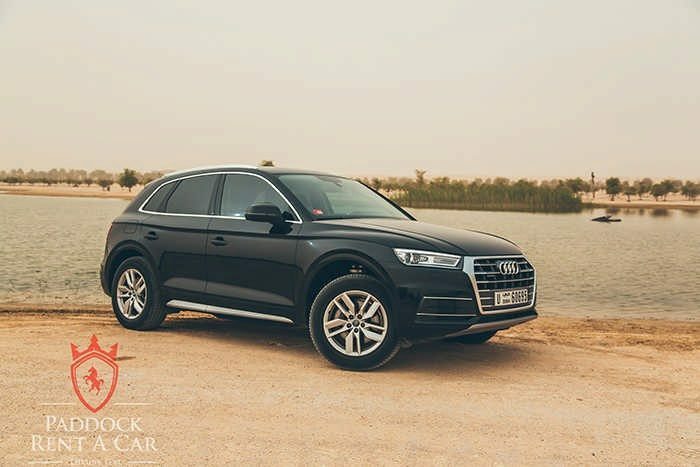 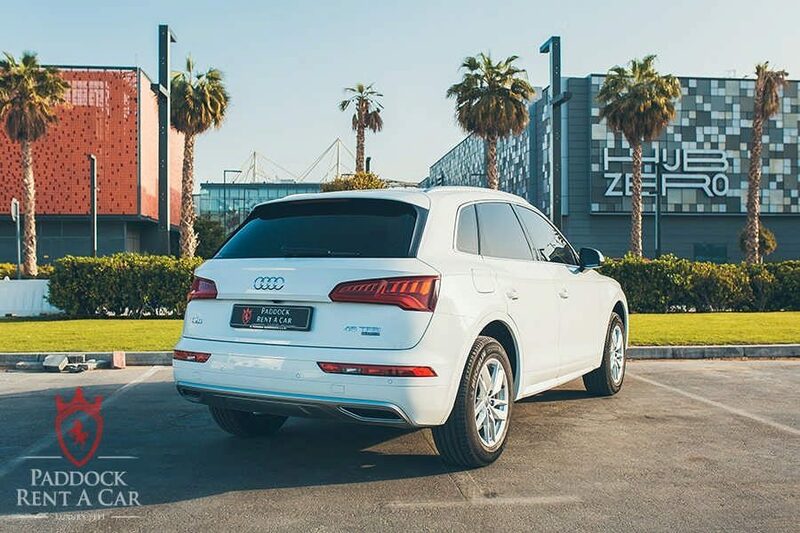 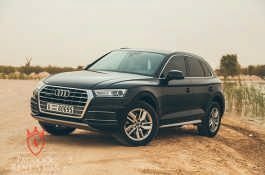 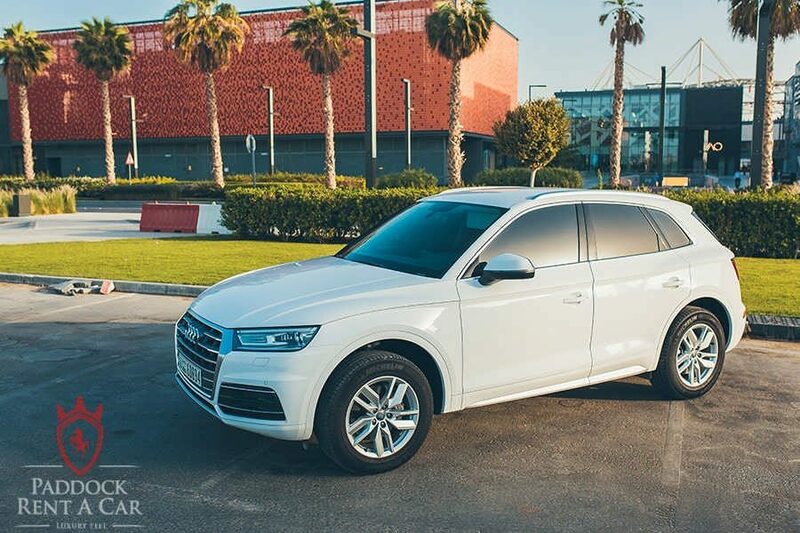 The Audi Q5 comes in a variety of trims but regardless, it is a car you will love driving in Dubai. It is famous for amazing skyscrapers like the Burj Khalifa but then imagine enjoying the lifestyle from the comfort of a luxurious ride like the Q5. 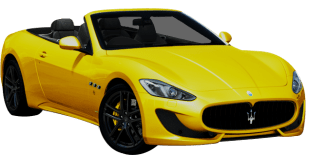 Amazing right? 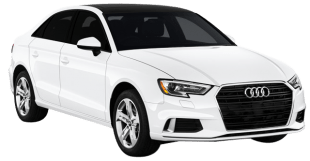 This is what Paddock Rent A Car is all about! 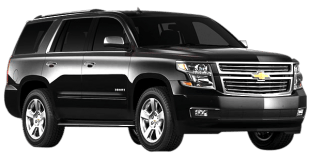 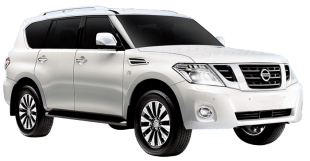 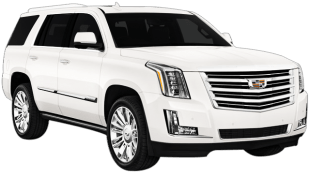 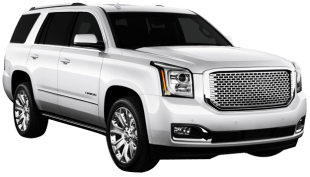 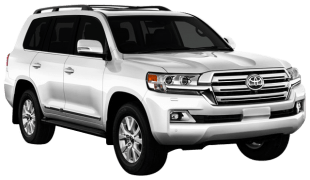 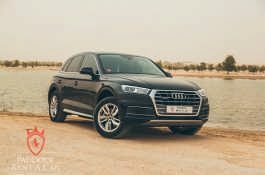 We are a low price car rental service in Dubai with a fleet of top range rides for business and pleasure. 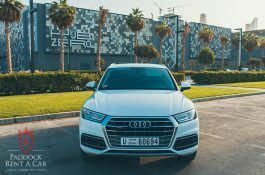 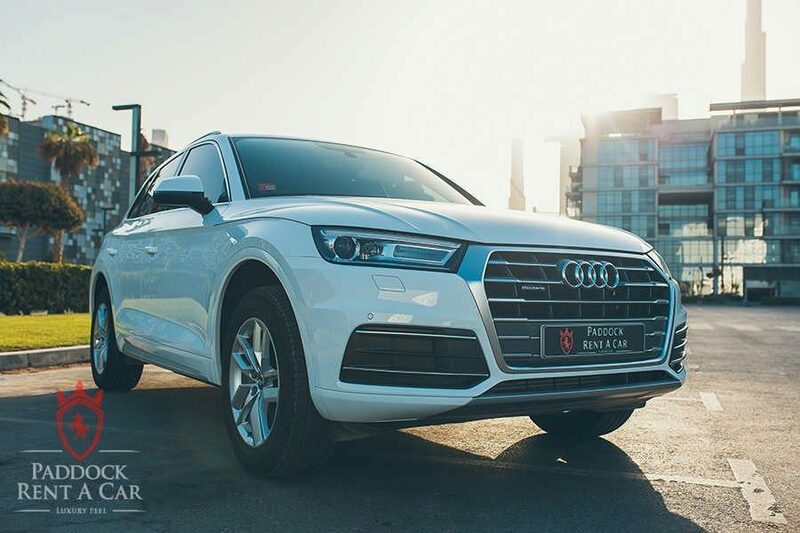 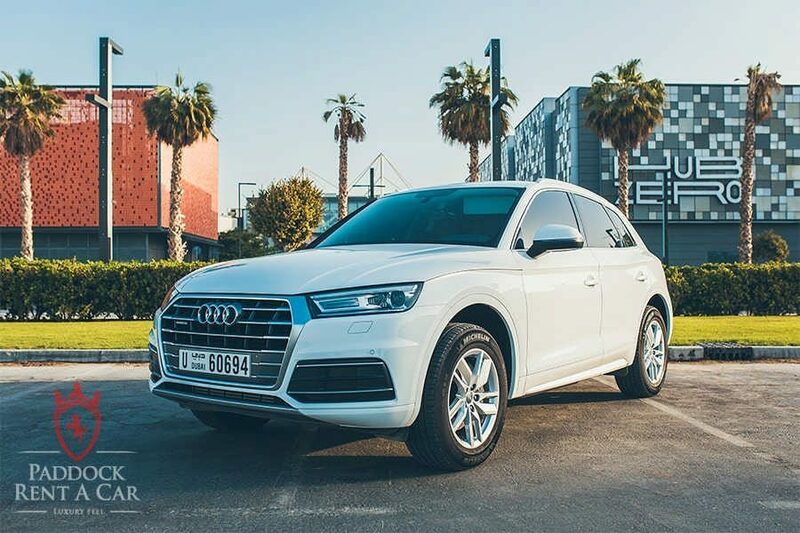 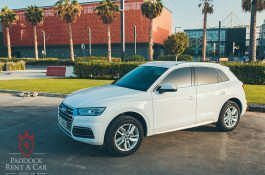 You can get an Audi Q5 for rent from our showroom and drive it for as long as you like in Dubai, Sharjah or anywhere in the UAE. 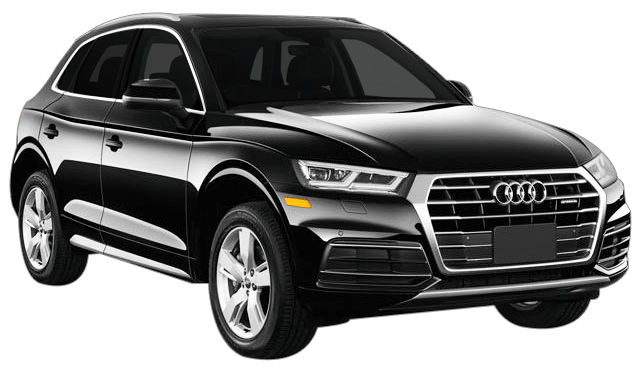 Renting and Audi Q5 from us is simple. 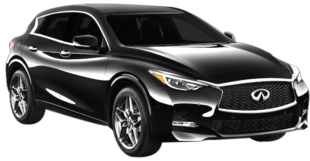 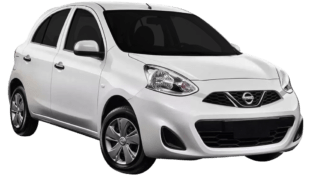 Contact us via phone or online form and our representative will respond to reserve the car for you. 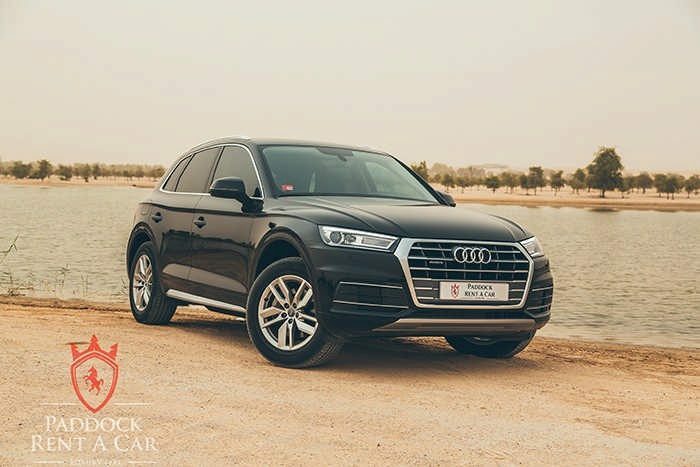 You can take the car from our showroom or better even, let us deliver it to you!